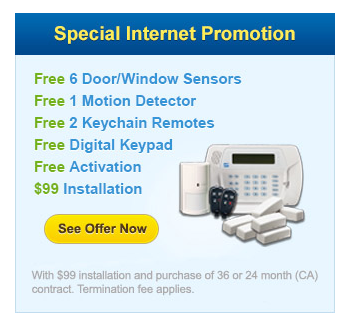 If you would like to compare ADT monitored security with other home security companies, you’re in the right place! We’ve researched each of the companies listed below and have provided you with side-by-side, apples to apples comparisons of comparable packages from each company. Compare monthly rates, guarantees, Better Business Bureau ratings, and basic equipment packages in an easy to read format to help you make an informed decision about your home and family’s home security needs. Of course, you can always call 1-866-946-8419 to speak with Protect Your Home, an ADT Authorized Premier Provider representative if you have any questions. Is there a company missing from this list that you would like to see a comparison chart for? Simply contact us with your suggestion!